REGISTRATION IS CLOSED. YOU CAN STILL ATTEND AS A WALK-IN THE DAY OF THE CONFERENCE. We bring together those who are passionate about talent development in the workplace. We call on attendees, presenters, and exhibitors to spend a day sharing new ideas, networking with peers, and learning about the latest trends and resources. The day will include a keynote presentation , break-out sessions, vendor expo and lots of time for networking with peers. Lunch and drinks will be provided and parking is free. This program is eligible for 6 APTD and CPLP recertification points from the ATD Certification Institute. The amount indicated is the maximum number of recertification points a participant can receive for this program. 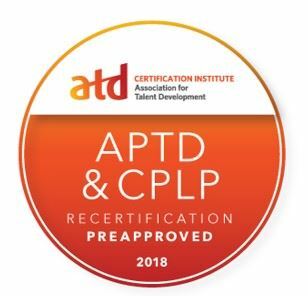 Visit https://www.td.org/ci-recertification for more details about the APTD and CPLP recertification policies. Visit the conference details page for the full list of sessions. 2018 Talent Development Conference Details. 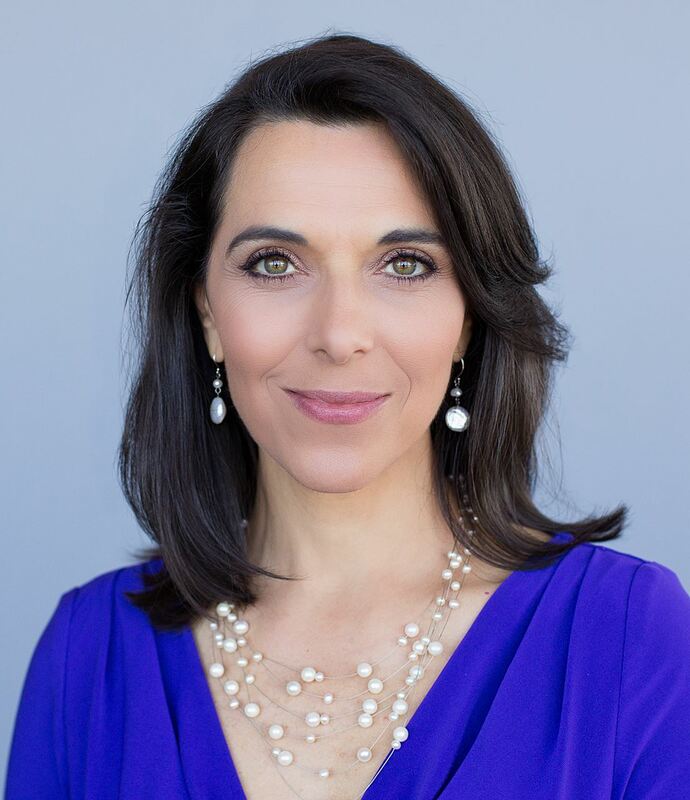 Keynote Speaker: Anna Liotta currently serves as the Vice- President of the National Speakers Association, and President of the Columbia Tower Club and Top 40 Under 40 Alumni Association. Topic: Generational Strategies for Talent Development Professionals. 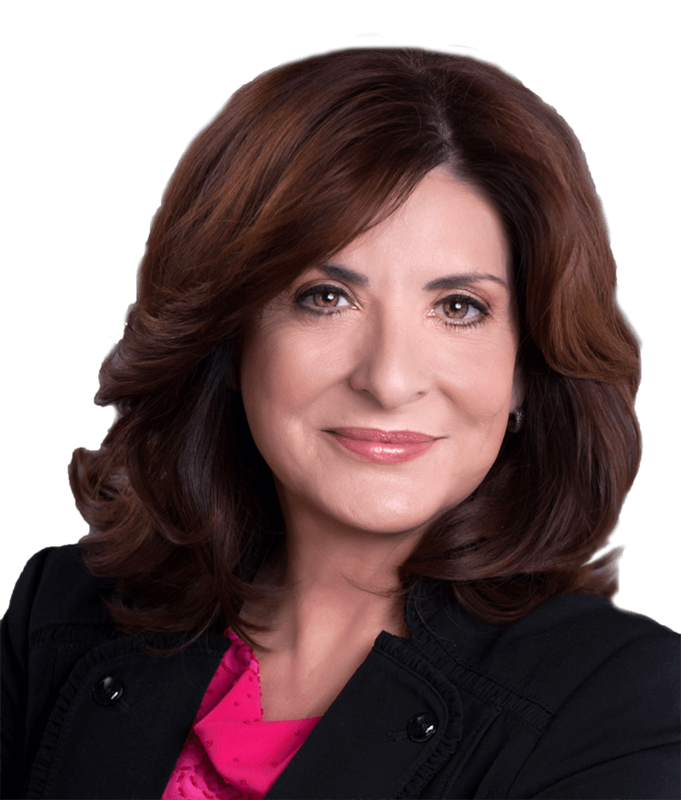 Keynote Speaker Anna Liotta, MA, CSP, is an award-winning keynote speaker and best-selling author with a deep understanding from 20 years of research on how generational demographics and dynamics affect every aspect of business success. Closing Speaker: Dr. Marcia Reynolds is one of the original founders of the International Coaching Federation (ICF). Dr. Marcia Reynolds, president of Covisioning LLC, is fascinated by the brain, especially what triggers feelings of connection, commitment, and possibility. She draws on her research as she helps leaders have more effective conversations through both executive coaching and training programs which she has delivered in 36 countries and to top universities including the Harvard Kennedy School, Cornell University, and the Moscow School of Management. Her expertise is in emotional intelligence and transformational coaching skills.